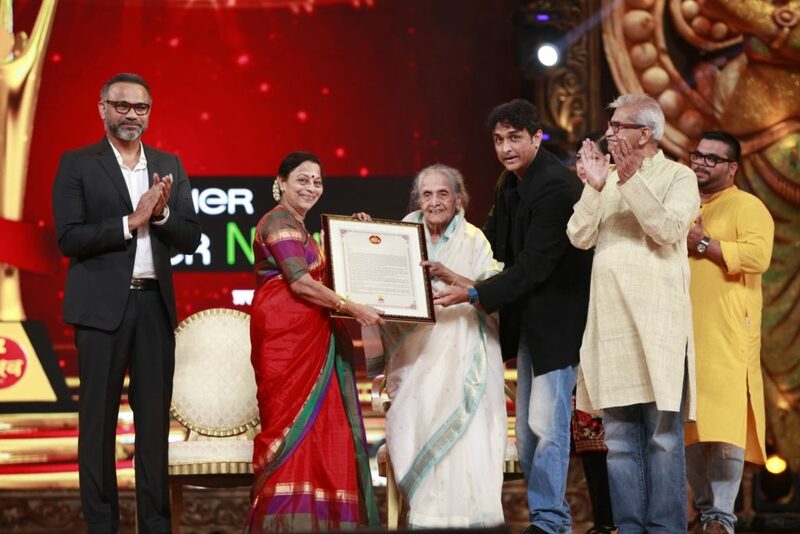 The Zee Chitra Gaurav Awards are being held recently and among the long list of winner is one sparkling name that has been bestowed with the Life Time Achievement Award’ Seema Deo. Looking back at her contribution to the industry, it would be safe to say that she very well deserved it. 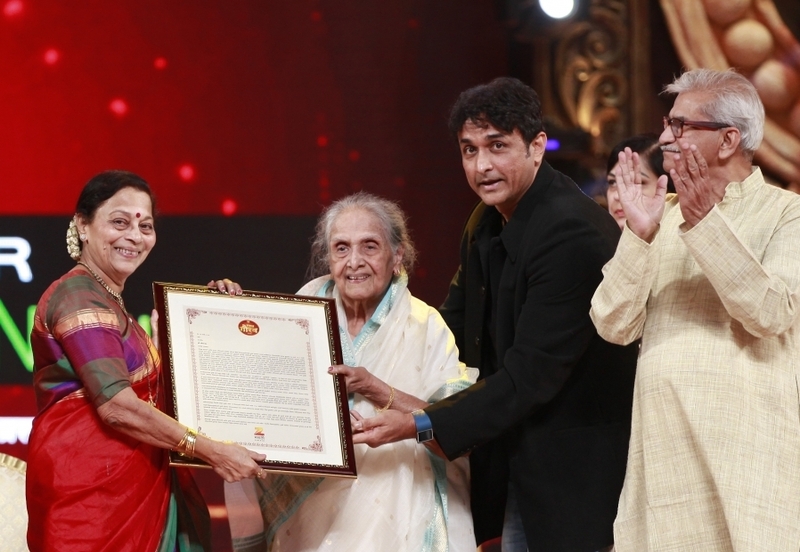 The award was presented to her by senior Marathi actress Sulochana, in presence of film maker Jabbar Patel, her sons Ajinkya Deo and Abhinay Deo. 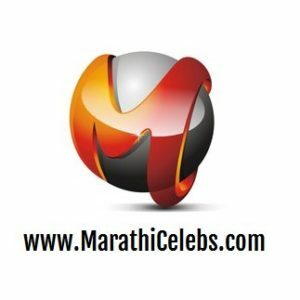 Seema Deo (formerly known as Nalini Saraf) has acted in over 80 Marathi and Hindi movies. Her films like ‘Jagachya Pathivar’, ‘Molkarin’, ‘Pathlag’, ‘Vardakshina’, ‘Saraswatichandra’, & ‘Anand’ need a special mention. She is still fit enough to perform and few years ago we saw her in 2010 film ‘Jetaa‘, when she displayed her acting skills, in presence of her husband. Her son Ajinkya Deo was also part of this film.